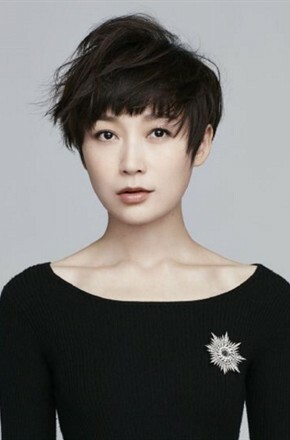 Dai Lele, born July 6, 1982 in Beijing, graduated from the Beijing Film Academy and the mainland actress. 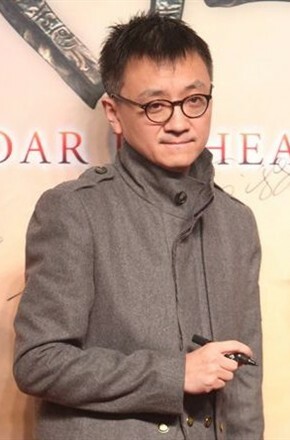 In 1997 starred in the TV series "Little Devil Lu Zhisheng", since the beginning of performing arts. In 2000 idol scene comedy "Insect diary". In 2004, he participated in the urban emotional drama "What to move, do not move the feelings." Yu Bai Mei in 2006 and cooperation of the "house front", "invincible three legs cat" two works. In 2009 starred drama "Cuihua" eight years of classic version. In 2011 he starred in the comedy movie "Crazy dinner", starring in the same year urban drama "Lin master" in Seoul and family drama "daughter-in-law is how to make." In 2012, she participated in family emotion light comedy "naive encounter reality." In 2014 guest starred in the comedy movie "breaking up master", the same year in the TV series "my heart brilliant" plays the red. 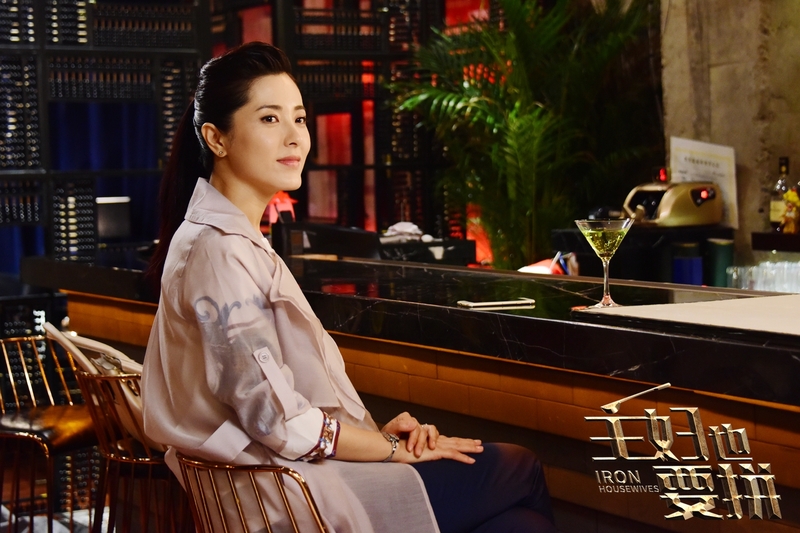 2015 starring in the urban love light comedy "Peach Blossom" broadcast, December 24 starred in the comedy movie "villain angel" release. In 2016 in the urban emotional light comedy "Housewife also fight." Shen Hong starred in the end of 2016 the movie "Love" released at the box office broke 600000000, was praised "China a good wife." 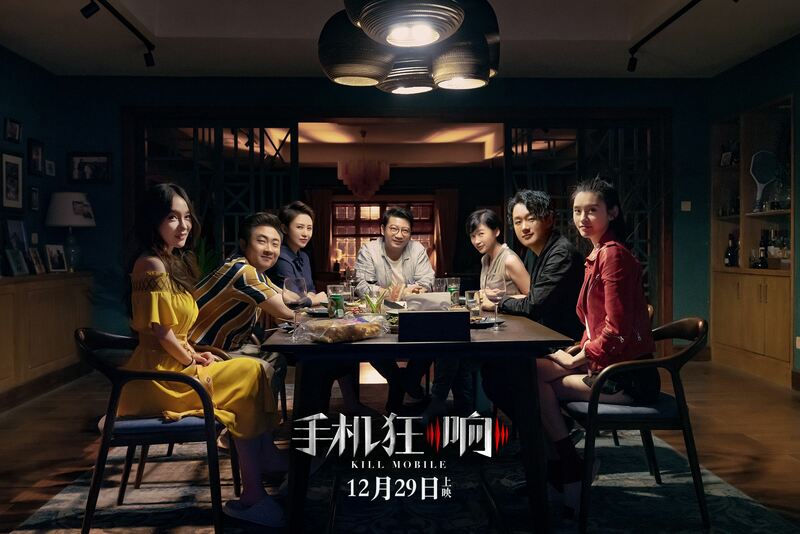 12月26日，贺岁档爆笑话题喜剧《 来电狂响 》在京举办全球首映礼，导演 Maggie Yu 、编剧 Shao Xiaoli 、监制 Zhang Yibai 、主演 Tong Dawei 、 Li Ma 、 Huo Siyan 、 Shan Qiao 、 Tian-yu 、 Dai Lele 、 Ming Xi 全阵容出席， Jiang Du 、 Jiang Shuying 、 Joe Chan 、 Yue Guan 、 Yao Chen 、 Sumang 、 Xuan Dong 、 Jie Dong 、 Ding Sheng (director) 、 Binlong Pan 等亲友团到场助阵。全场4000余位观众爆笑不断，结束后更是掌声雷动，影片收获盛赞“爆笑不止，贺岁档最佳”! It's 1229 tong dawei premiered as the prodigal son. 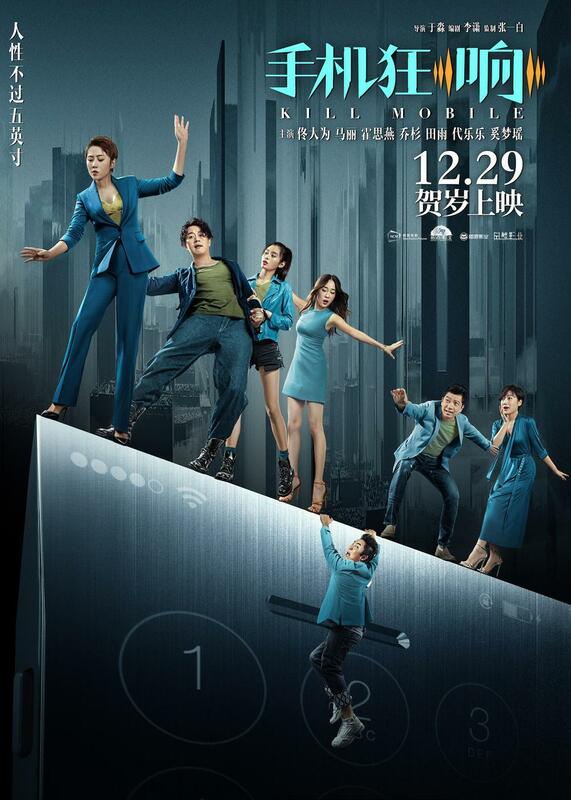 The film, directed by Maggie Yu and produced by Zhang Yibai, was announced yesterday to be released on December 29.